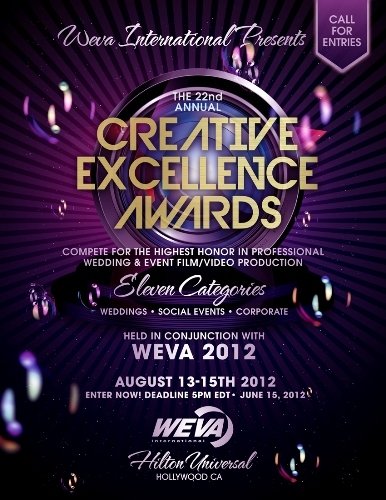 For four years, we have been ‘consistently’ recognized by WEVA with the amount of hard work, dedication and creativity we put into our wedding videos. This year, A.G. Garza Wedding Films has done it again, this time with a Bronze award in the Wedding Instant Edit category of Chester and JudyWedding. I would like to thank Teddy for the heads up. I was busy attending to some personal matters and wasn’t able to remember the awarding done yesterday—(live online.) That single text made my day Pare, Salamat. Congratulations to fellow winners: Phoeben & Gen Teocson and Dominic Velasco. To my team, THANK YOU SO MUCH. Your dedication is unmatched.